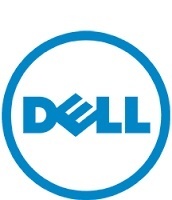 I am using Dell XPS 7000 series. And it has UEFI for booting. I want to make the external monitor as my primary. May i know if there is any way to do it. Assuming you have Win 10 OS installed, kindly review these links to set the external display to primary. Thanks for the reply. But, I want to make my external monitor as primary before booting into Operating System. Kindly let me know if there is a way to do that in the UEFI boot mode. Thanks, but I want to do it before booting into the OS. Kindly advise the exact system model in concern, so we could check any possible options. You could find the system model in BIOS - f2 on startup.